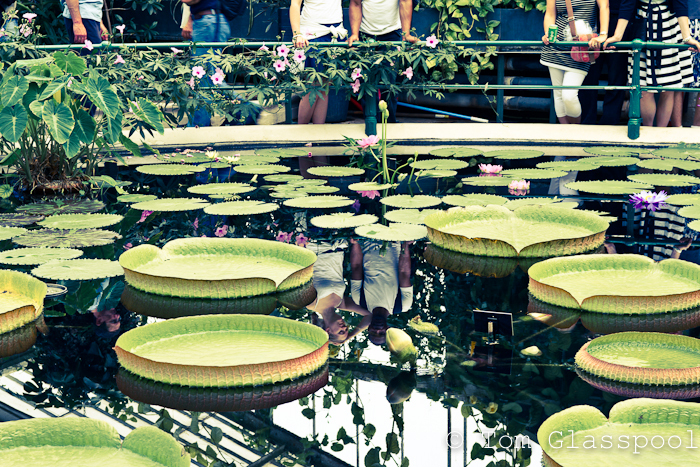 This was taken at the weekend in the waterlily house at Kew Gardens, London. very nice. i just found your blogs and really enjoy all of your photographs. nice work!